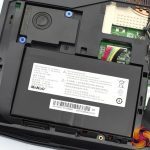 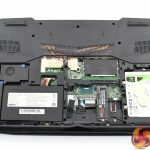 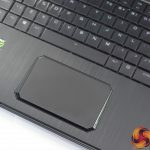 Since Intel launched its 8th Gen mobile processors earlier this year, we have seen more and more companies releasing new laptops with those Coffee Lake chips inside. 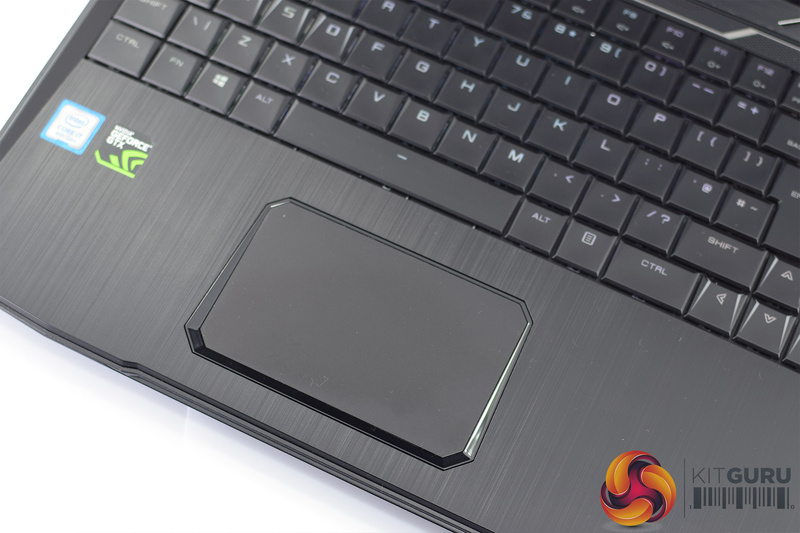 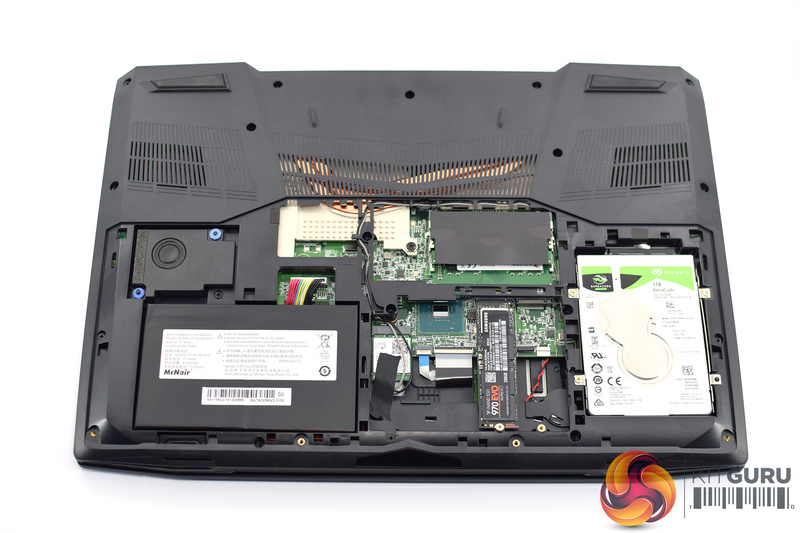 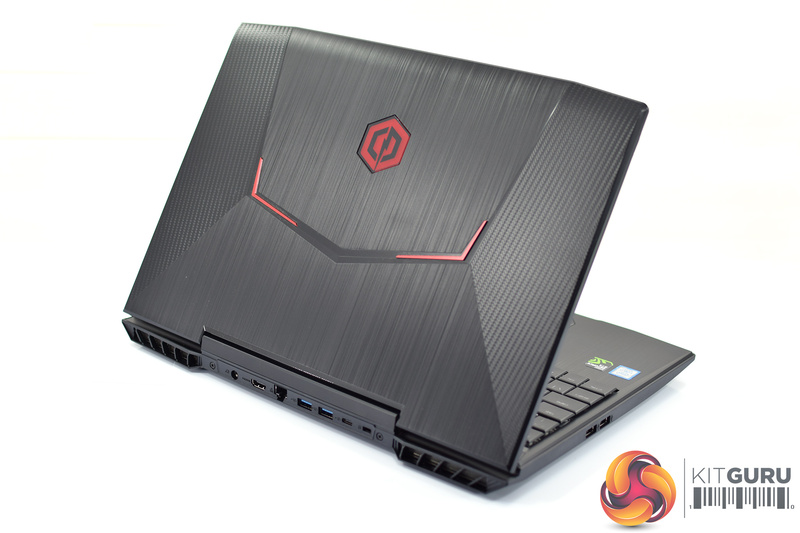 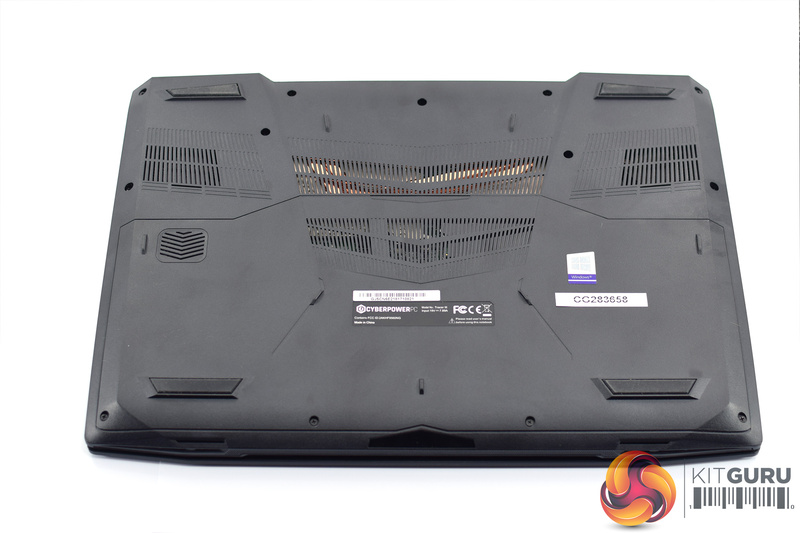 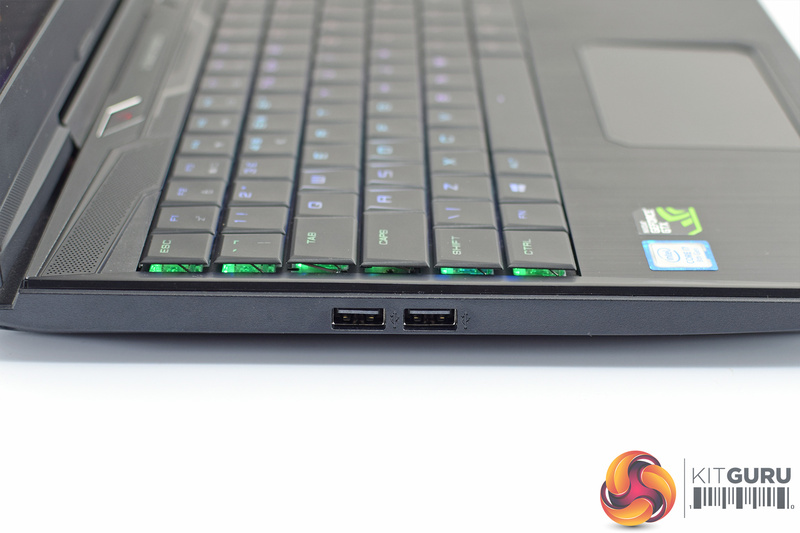 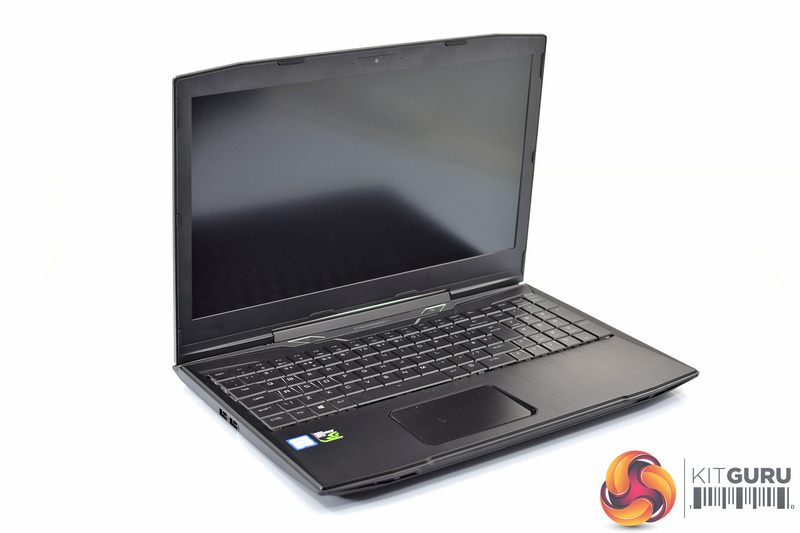 The Cyberpower Tracer III is one such machine, sporting the hexa-core i7-8750H CPU. 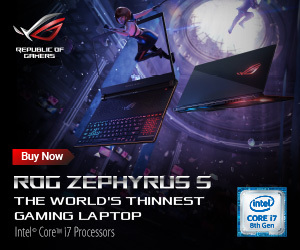 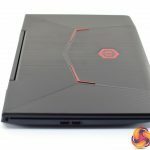 This puts it up against the likes of the MSI GS65 and the Gigabyte Aero 15X, but there is a catch – the Tracer III is significantly cheaper than both of those at £1249. 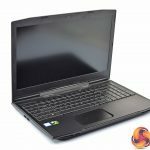 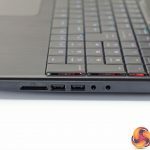 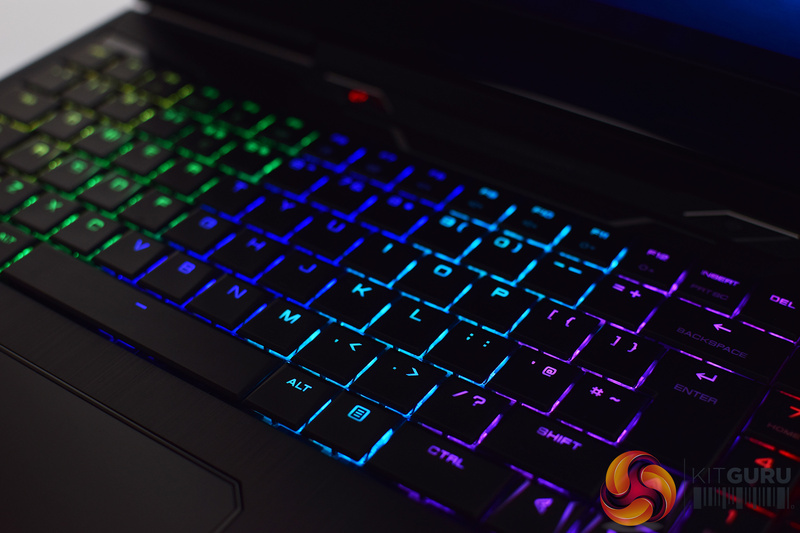 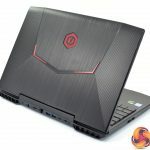 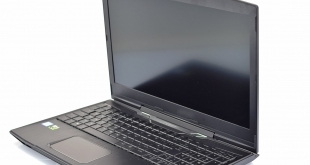 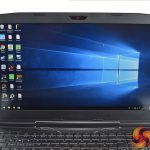 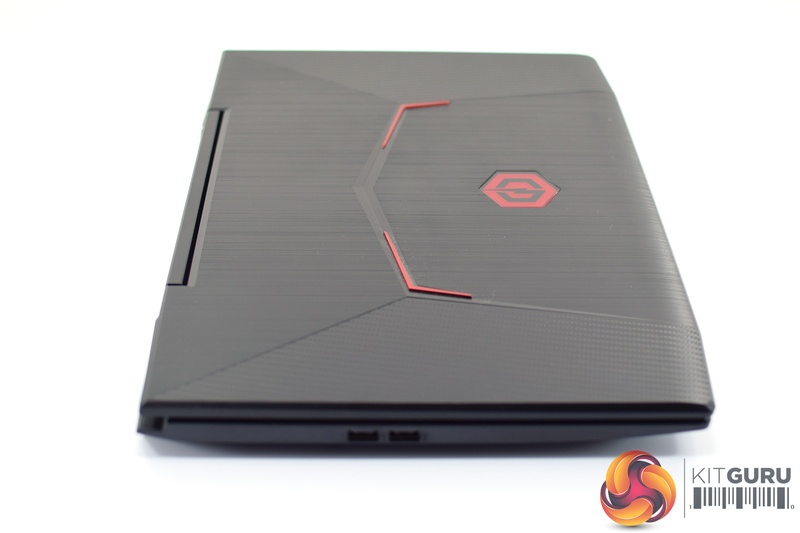 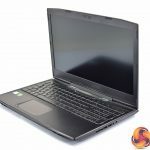 Despite sharing the same core specification as the MSI GS65 that Leo recently reviewed – both have the i7-8750H, GTX 1060 6GB graphics and 16GB DDR4 memory – the Tracer III costs £650 less than that MSI laptop. 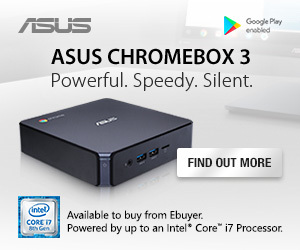 There are a few reasons for this. 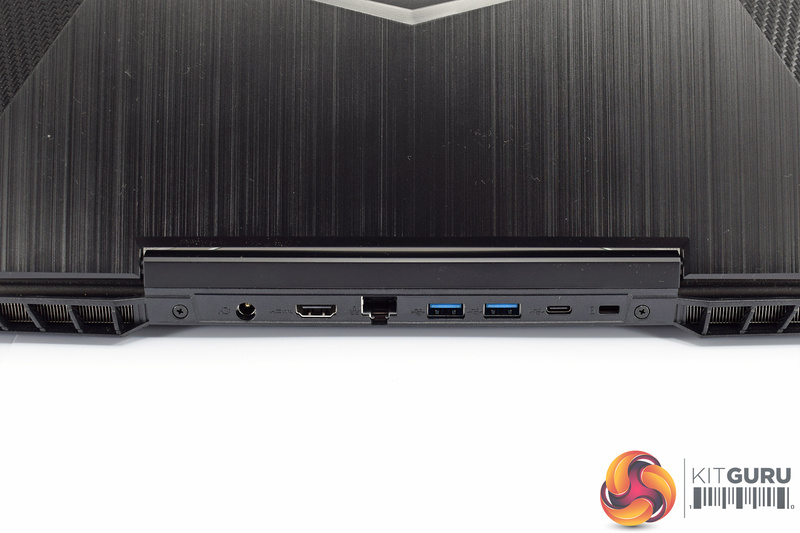 Primarily, the Tracer III ‘only’ utilises a 60Hz 1080p display, when the GS65 has a much faster 144Hz panel. 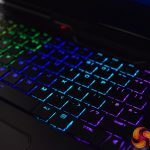 Secondly – and perhaps less significantly, depending on your priorities – the Tracer III is not only thicker/heavier, but it is also made of plastic, so it feels less premium than the aluminium GS65. 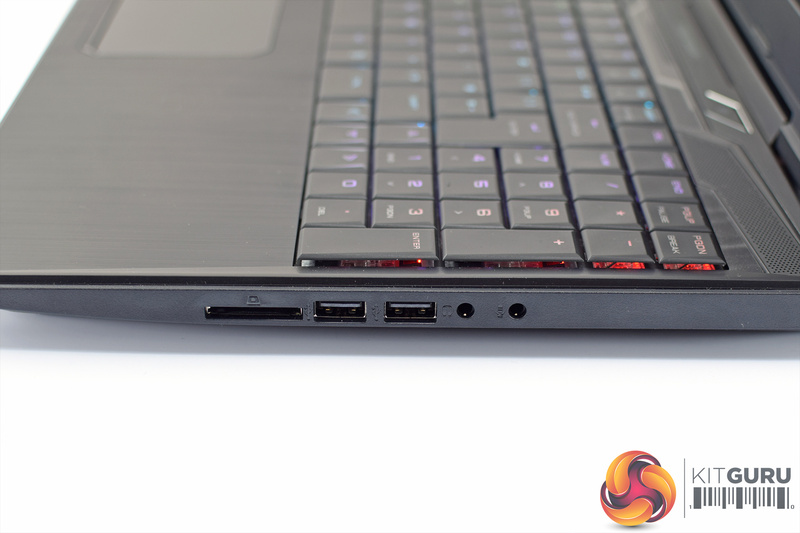 In terms of weight and thickness, the GS65 is around 500g lighter and 11.6mm thinner. 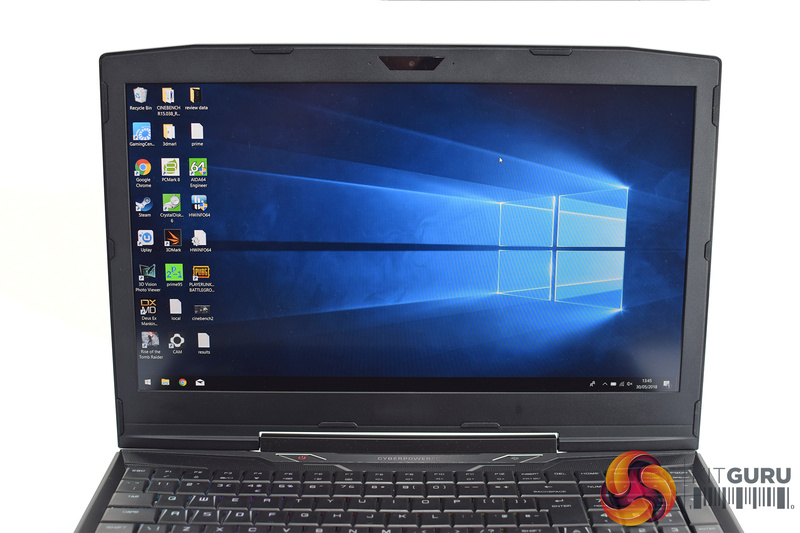 However, if you don’t plan on using the Tracer III on the go that much, then perhaps you would prefer something cheaper but a bit heavier. 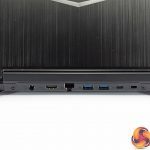 Similarly, not everyone is fussed about having a high refresh-rate monitor – I personally prefer a 120 or 144Hz panel, but I know a few members of the KitGuru team are perfectly happy gaming at 60Hz. 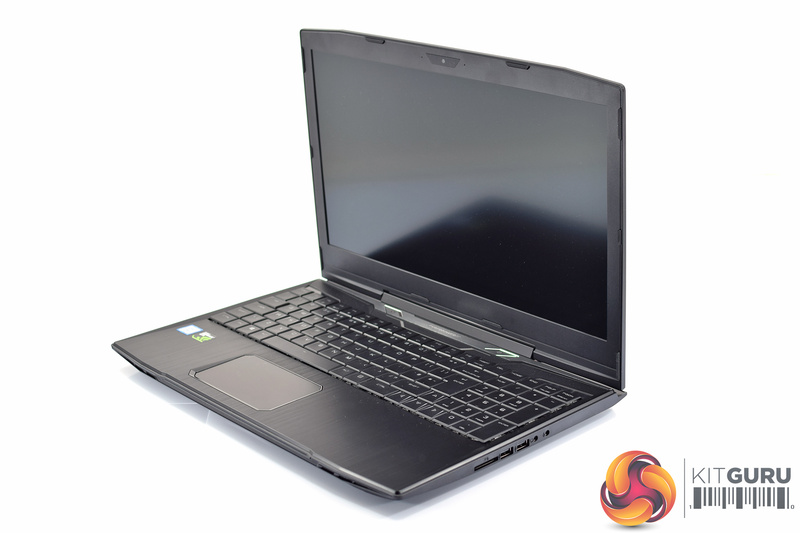 In fact, there are also some areas where the Tracer III has the upper hand over its pricier rivals. 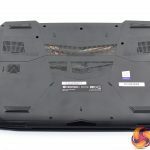 Its keyboard is a proper mechanical board, for instance, which is very unusual at this price point. 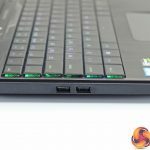 I am not sure who manufactures these switches – though I do not believe they are Cherry – but the switches themselves are tactile and clicky, making them a low-profile equivalent to MX Blues. 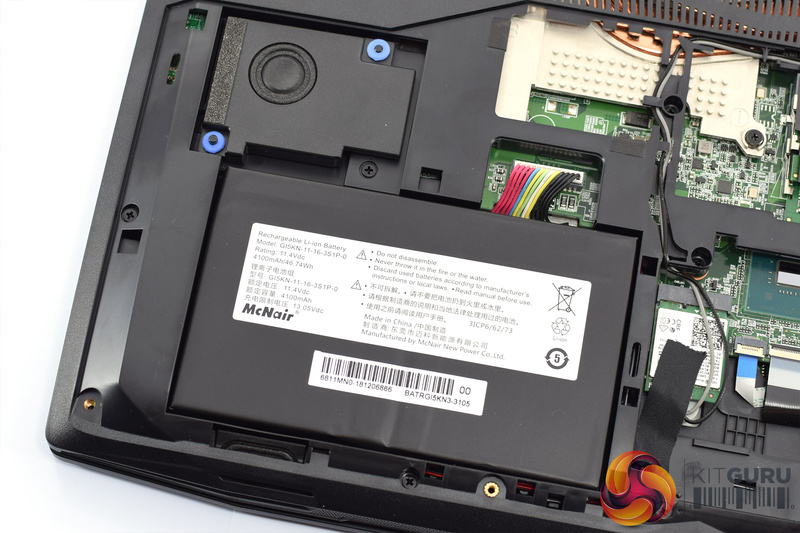 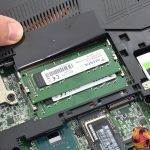 The laptop also sports the latest Samsung 970 Evo SSD, in a 250GB capacity, something we have not yet seen from other laptop manufacturers. 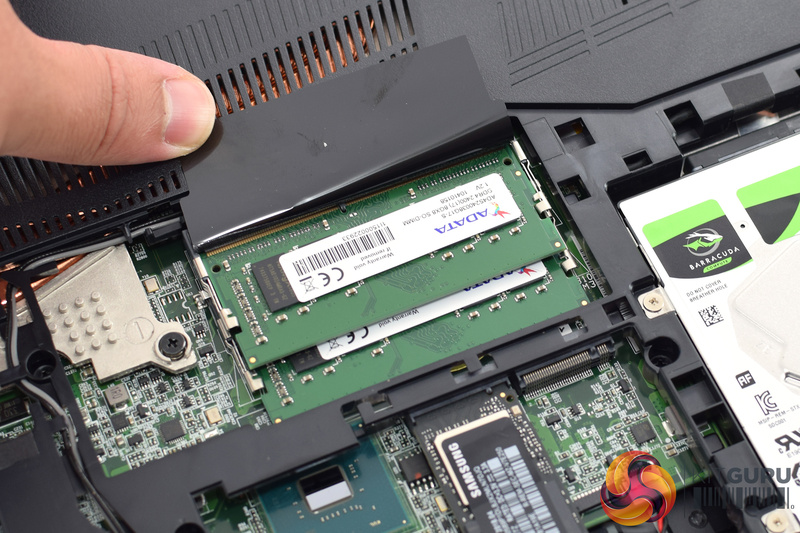 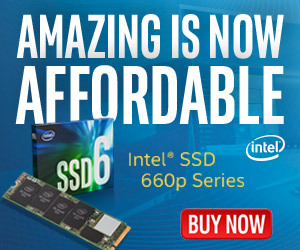 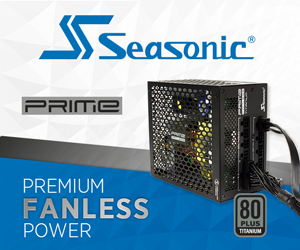 While you may not notice the difference between one SSD or another in general day to day use, professional buyers out there may find this an attractive incentive to buy the Tracer III, considering it has the 6-core i7-8750H as well.